Earn up to 7% off your master bill when you book two or more contracts. 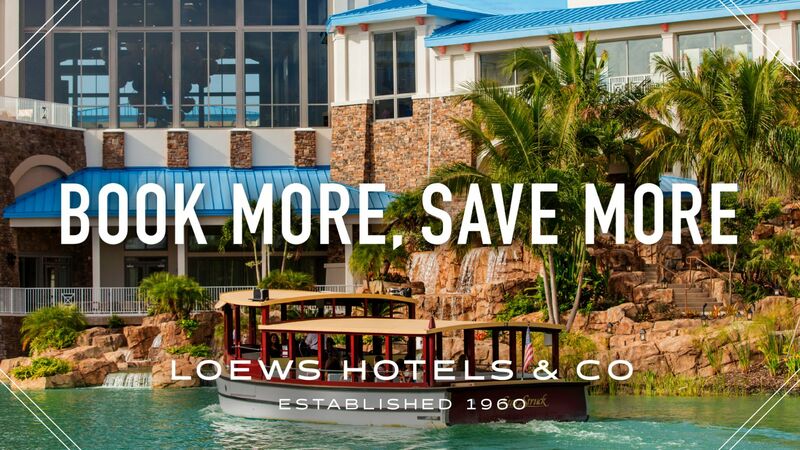 Loews Sapphire Falls Resort will transport your attendees to a paradise in the heart of the tropics. Universal Orlando Resort’s™ newest hotel features 1,000 rooms including 83 suites. Offering 115,000 sq. ft. of flexible meeting space you’ll find two large ballrooms, 16 meeting rooms, three meeting planner offices, and 36,000 sq. ft. of pre-function space. 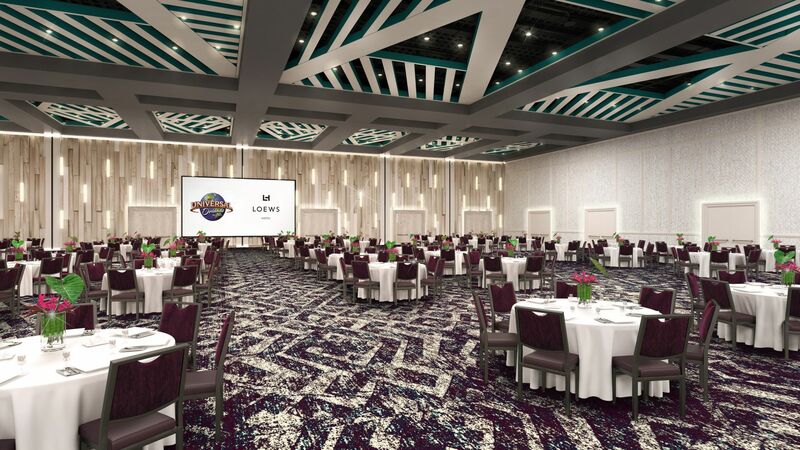 In addition, the hotel features an enclosed, air-conditioned walkway connecting the meeting space to the newly expanded meeting facilities at Loews Royal Pacific Resort creating over 247,000 sq. ft. of contiguous meeting space. With all these options, planning your next meeting or event just got a lot easier.